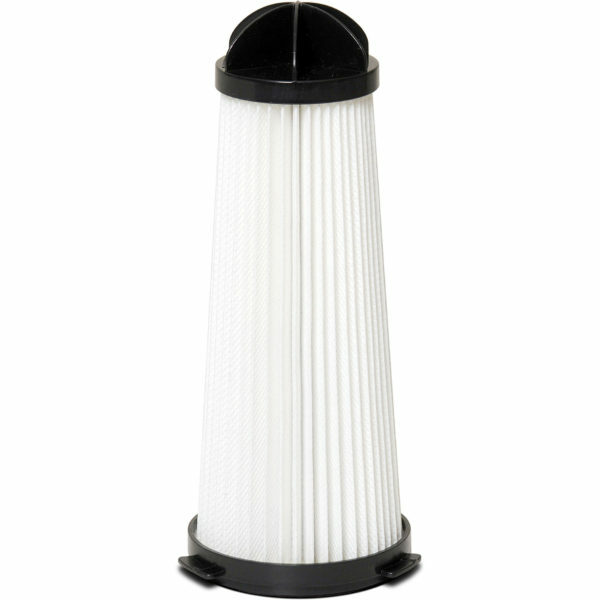 Pacvac Superpro Active Air filter. Great item, and cheaper then on any other site. Lowest price I found online and I received the product the next day.